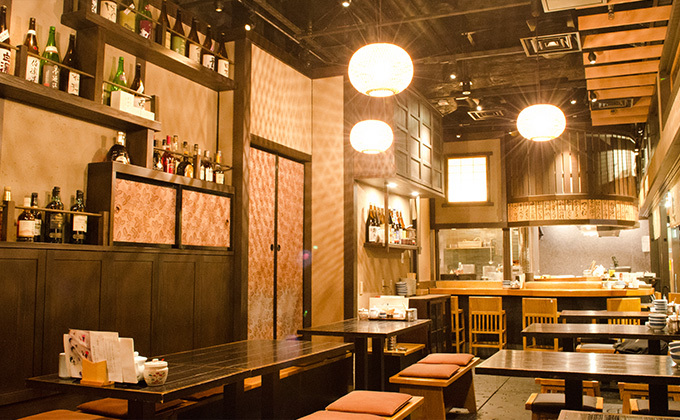 This restaurant specializes in the chicken dish, "toridashi-oden." 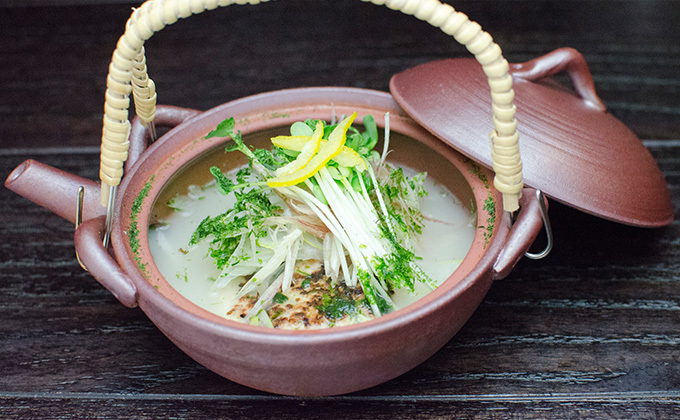 "Toridashi" is made from chicken bones and various vegetables, which are cooked for a long time to create a full and rich soup with lots of collagen. 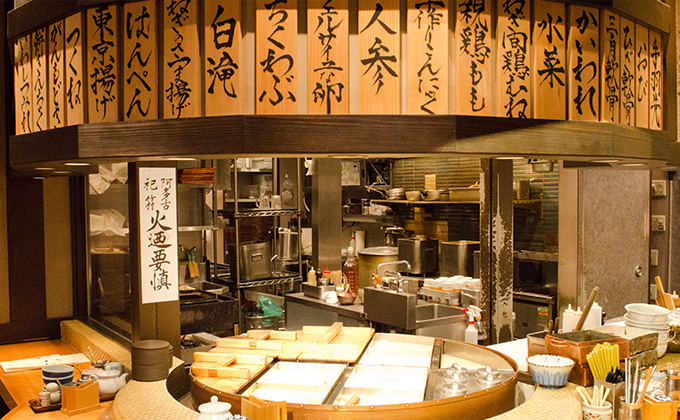 Oden has been a popular Japanese dish since the Edo period and has many regional variations all over Japan. 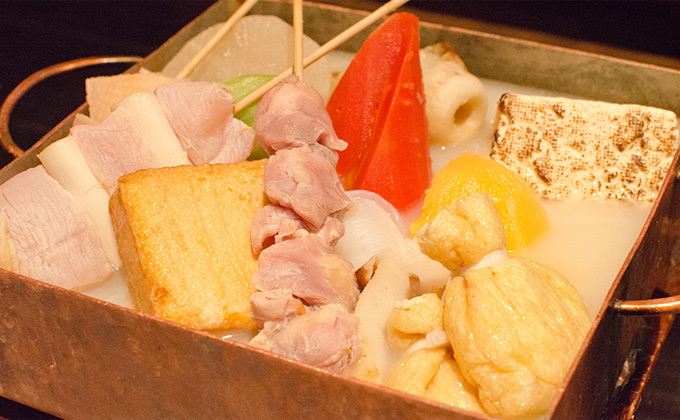 Here you can enjoy the rare and splendid "Toridashi-oden," as well as other chicken dishes. We have, also, selected more than 20 kinds of sake from many parts of Japan. You can enjoy not only the taste but, the atmosphere, too. *The entrance and the restroom are wheelchair-accessible. *Phone reservations can only be made in Japanese.